One of the UK’s most promising young actresses says she took the role of a bullied teenager in the film Pin Cushion to try to find “closure” for her own upsetting childhood experiences. 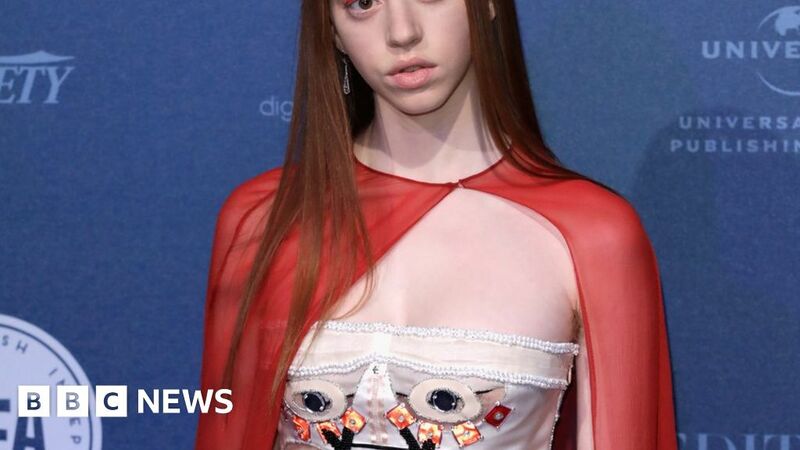 Lily Newmark, 23, who has a role in Solo: A Star Wars Story and is one of the new faces of luxury brand Chanel, plays Iona in Pin Cushion, which is a dark comedy-drama set in Derbyshire. It’s written and directed by first time feature film-maker Deborah Haywood, and sees Iona and her smothering, affectionate mother Lyn, played by Joanna Scanlan, try to start a new life in a small town. Both are naive, struggle with forming friendships and so both fall prey to bullies – in this case, all women. Haywood wrote the film partly from experience. Pin Cushion had its UK premiere at the Glasgow Film Festival, after showing at Venice and the International Film Festival in Rotterdam, where it was favourably compared to the 2004 Hollywood hit about female friendships, Mean Girls, starring Lindsay Lohan. But Haywood says Pin Cushion is meant to be a fairy story, with all the genre’s underlying gothic horror. “I wanted the fairy tale element because often those heroines are very innocent and pure, for example, in Cinderella and Red Riding Hood and then wicked things come and try and destroy them. It’s where I got the look of the film too, so it was more heightened. “People have asked me if this is me taking revenge, by doing this film,” adds Newmark. In the film, Iona is desperate to be part of the school girl gang – “a pair of Cinderella ‘ugly sisters,'” is how Haywood describes it and, in her naivety, ends up with a compromising photo on social media. Scanlan says in this case it’s not Iona’s fault. Newmark says she’s been acting since she was a child, and calls it “my coping mechanism then for feeling like an outcast. I joined the National Youth Theatre working in the costume department, which I loved, and then did my degree in acting and contemporary theatre. Now I’m working non-stop, I’ve made seven films. While Pin Cushion deals with bullying from a female perspective, Newmark hopes the film will be viewed by men too. Pin Cushion will open in the UK later this year.